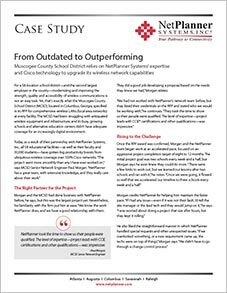 Muscogee County School District Enjoys Advanced Wireless Network Capabilities with Assistance from NetPlanner Systems, Inc.
NetPlanner Systems’ technical team brought the project in under budget, enabling technicians to perform more work than was scoped in the RFP. Peachtree Corners, Ga.— December 4, 2018 — NetPlanner Systems, Inc., a leading provider of IT-based solutions to K-12 schools across the Southeast, has completed a major wireless network upgrade for Muscogee County School District (MCSD) in Columbus, Georgia. 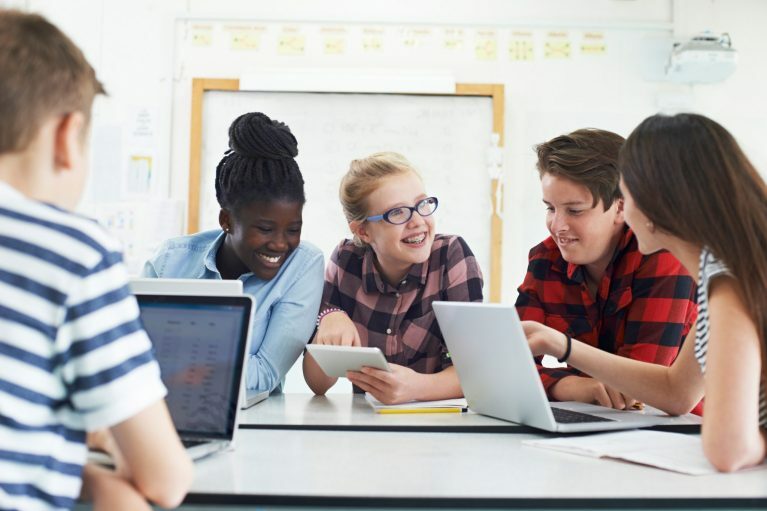 With the completion of the project, the 58-location school district and its faculty and 30,000 students now enjoy ubiquitous, high-speed wireless over 100% Cisco networks at every facility. The project’s impetus came from an initiative to replace antiquated wireless equipment and infrastructure and support the increasingly digital environment of MCSD’s busy, growing schools and alternative education centers. In addition to the extensive scope of the project, the work had an aggressive completion target of eight to 12 months. During the effort, Morgan says, NetPlanner techs went beyond the project scope several times to deliver the most complete, high-quality job possible. The project made its completion target, at which time NetPlanner delivered complete network diagrams and all the related hardware documentation—another “extra” that impressed Morgan.